Earn A Best Friend For Life By Gifting From This Trichy-Based Label! Earn a friend for life (we bribe our friends like this) by giving them a gift from Artistry, a label run by Trichy-based Manisha. Gift anything from Artistry by Manisha Gidia Jain and you just earned yourself the best friend for life. That's how much of thought is put into each of her products. 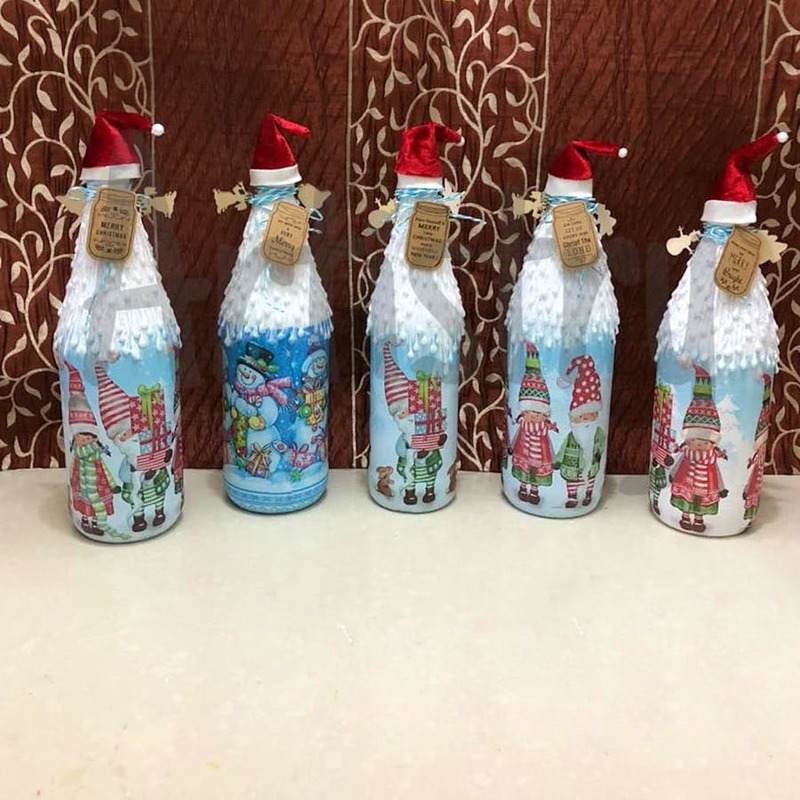 From scrapbooks, baby shower boxes, gift boxes, plates, keychain holders, men's accessories holder, glass bottles and plates, tissues, paints, etc, there is an array of products that Manisha can get done. The best part? They are all pocket-friendly and are priced from INR 500 onwards. We bet you will smile each time you look at the nameplate hanging outside your house. Show off the floral decoupage tray at the next party. They also have different quirky prints so choose wisely. Don't miss the personalised monograms that will add some charm to your room. They are all handmade, with a lot of love, so gift away! Another aspect of Artistry is that Manisha believes that art is for everyone and everyone can try their hand at it. We think so too. She conducts special art workshops and classes. So the next time you are in Trichy and are looking to kill time, sign up for workshops that Manisha conducts on a regular basis.